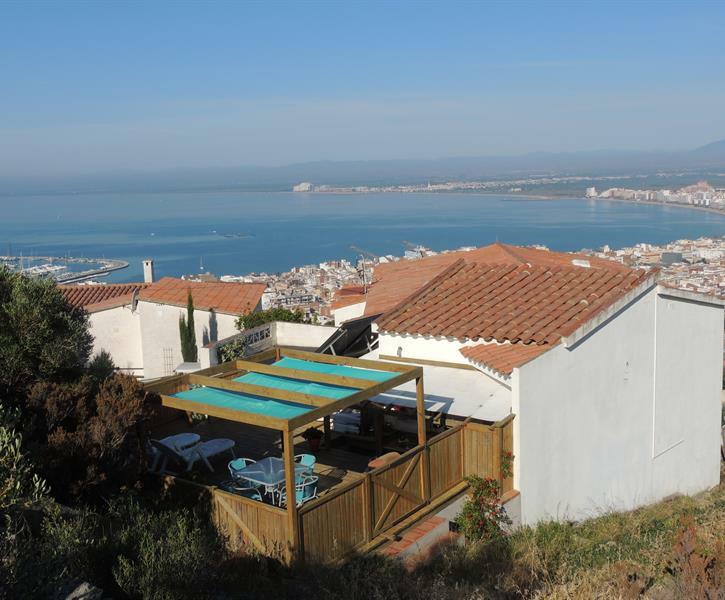 Apartment with private large wooden deck and outside kitchen - superb views of mountains and sea from the deck. Great value!. Baby Cots available on requests (extra charge of 15 €) We can provide beach towels if required and please wash and leave dry for the next guests, there is a washing machine. Smoke detector fitted.